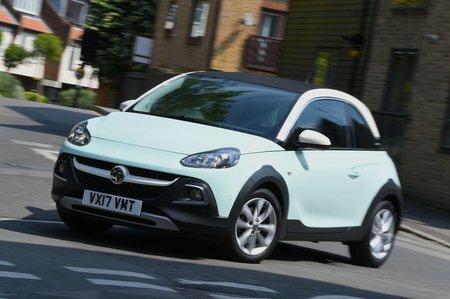 Vauxhall Adam Review 2019 | What Car? Naming cars can be a tricky business. Throw a load of letters and numbers onto the bootlid and you risk having an entirely forgettable moniker. Alternatively, finding an enticing name that hasn’t already been used can be just as tough. Besides, even if you do find a good name, there’s every chance that it could mean something exceedingly rude in one of your key markets. Or, of course, you could just keep it simple – our case in point being the Adam. Although you might think Vauxhall just got lazy with a book of baby names, it’s actually named after Adam Opel, the founder of Vauxhall’s sister brand, Opel, both of which are now owned by the french PSA Group. So, with that out of the way, what is an Adam? 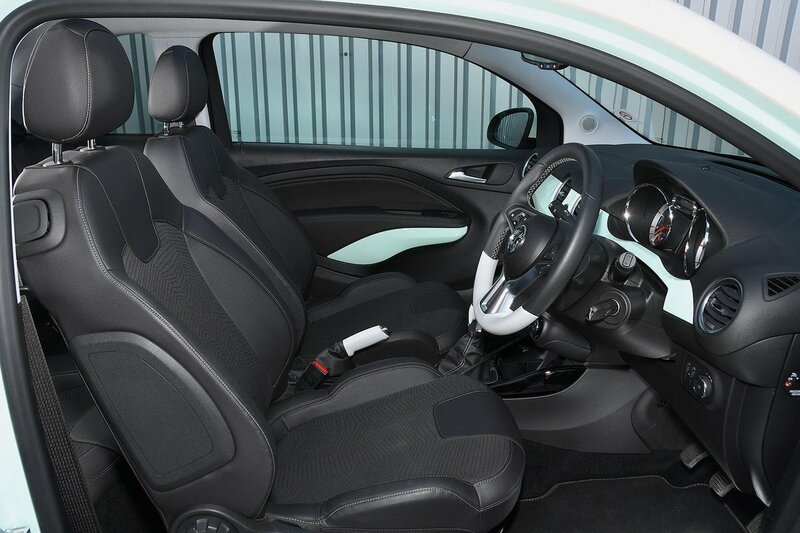 Based on the larger Corsa, it’s a fashion-conscious hatchback that goes toe to toe with the Fiat 500, DS 3 and Mini hatch. It comes in a three-door configuration only and there’s just one engine and gearbox set-up – perfect to keep purchasing options simple, although there are plenty of colour choices and a long list of customisation options. To find out if the Adam is the chic city car to beat, click through our detailed 16-point review. And, don’t forget, you can save a packet on this and hundreds of other new motors via our New Car Buying page.